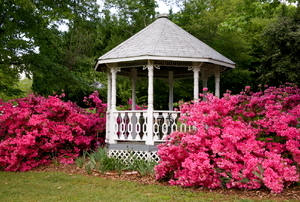 A backyard gazebo adds an elegant touch to a garden. 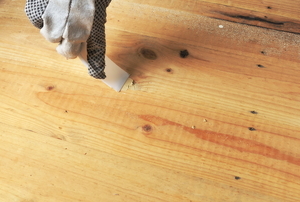 Painters tape and a good paintbrush aren't all you need for painting your wood trim. Get the right kind of paint! 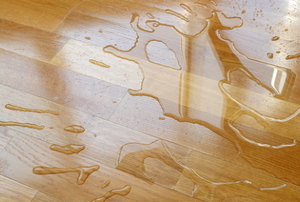 Keep your wood floor in great shape by adding a waterproof coating to the surface. 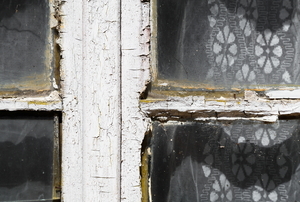 Remove and repair rot in your window frames before it gets worse. 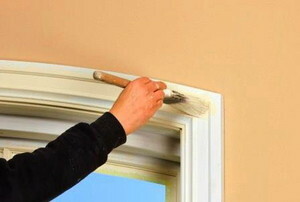 Strip the old paint off your wood trim to go for a new, natural look. 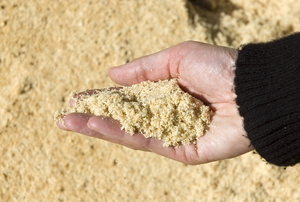 Depending on the circumstances, wood filler can take a long time to dry. Follow these tips and tricks to speed up drying times. There's no need to buy wood filler when you need to make repairs. Follow this advice to make your own. 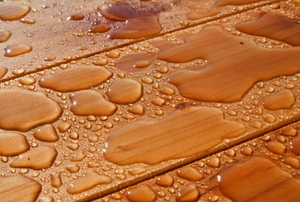 Using a wood filler is a great way to repair rotten or damaged wood, without buying a new piece of wood. What Can I Do to Prevent Wood Rot? What Kind of Wood is Most Resistant to Woodworm?